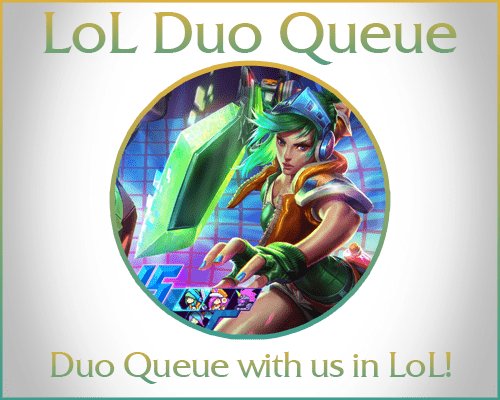 Is there a minimum rank requirement to purchase DuoQ games? There is no minimum rank requirement, our boosters will be using smurf accounts that are around the same rank as you. How can I contact my booster and set a time when we can play? You can contact your booster via the blue chat, which is located at the bottom right of the screen. Yes, you can ask anything about the game and the booster will help you out. Can I get banned for using League Of Legends boosting services? We are very flexible when it comes to our customer's timetables. We will adapt to whatever time you can play. James is a beast on Yi! Fast, Skilled, would use again, recommended booster.